TVPaint is a 2D animation program used by solo independent animators as well as a handful of professional animation studios. There is a learning curve here and it’s quite different than competitors like Adobe Animate. However many artists can learn TVPaint fast just by taking a course or watching some videos to learn the basics. And once you get the hang of it you’ll love TVPaint! Here are the absolute best tutorials online covering all the main techniques of TVPaint. 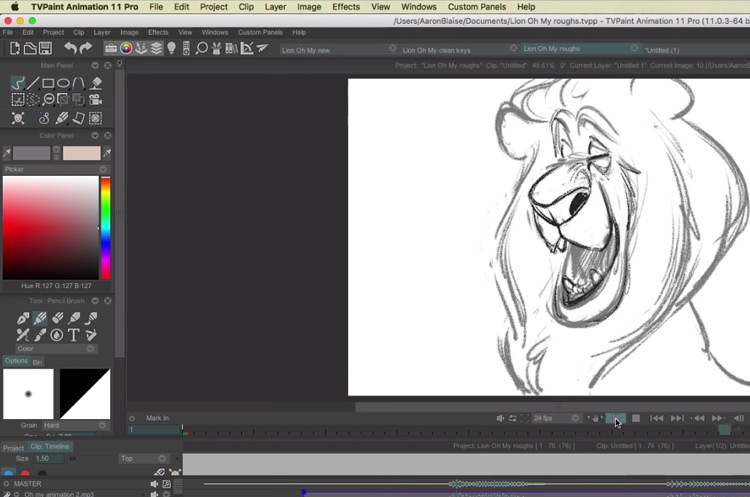 Follow along with these and you’ll develop the skills of a pro animator in no time. 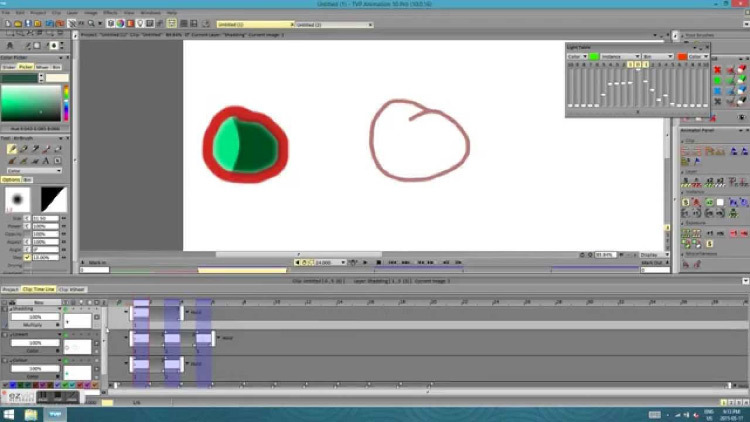 This is a comprehensive course designed to turn a beginner into a whiz at TVPaint Animation. Bloop Animation has a lot of credibility in this space because they publish so many detailed videos courses on animation. This one comes with 36 video lessons plus exercise files, character model sheets, and storyboards. 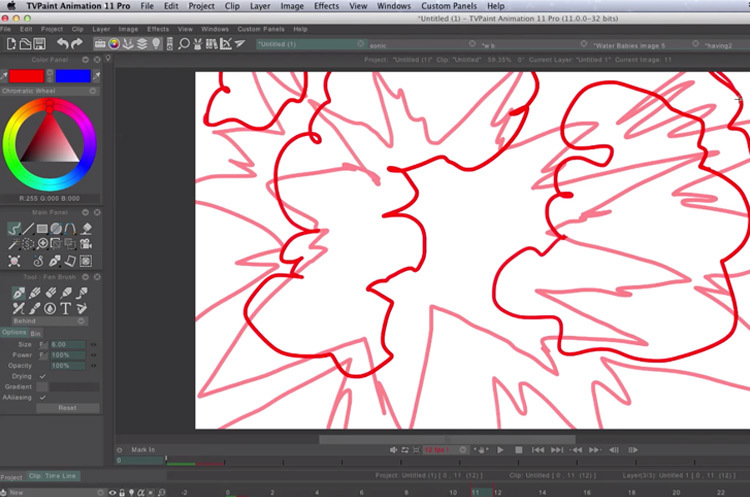 You’ll basically get a complete crash course on TVPaint from start to finish. You can also upgrade to get additional courses that include Bloop’s animation foundations, storyboarding foundations, and plenty more. 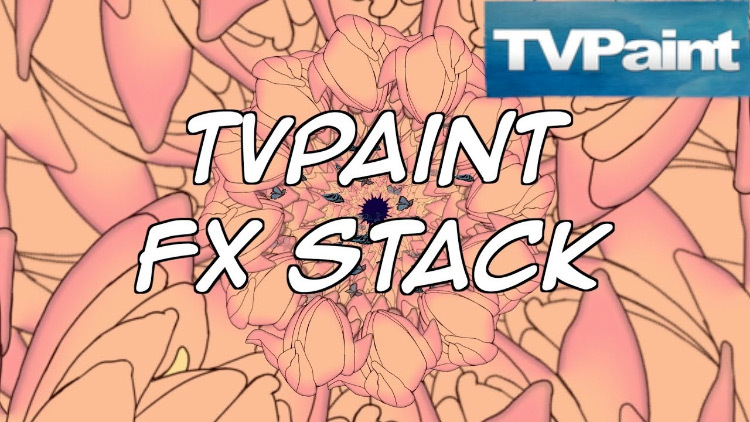 If you’ve never used TVPaint in your life then this course is for you. It’s designed for the total beginner in mind so you really cover everything. Although you’ll want to have some basic skills in drawing before starting. If you don’t have any background in drawing digitally then make sure keep practicing your fundamentals or even consider upgrading to get the animation foundations course with this one. You can read our full review of Bloop Animation covering that course to learn more about what you get and what this offers aspiring animators. This video taught by Disney animation veteran Aaron Blaise gives you a thorough introduction to TVPaint. It’s a great way to get started with the core info you need to know. Aaron uses the software to create beautiful traditional-style animations after years of animating by hand on paper. Since he’s been at it for a while he provides a lot of great professional tips and insights for the TVPaint newbie. 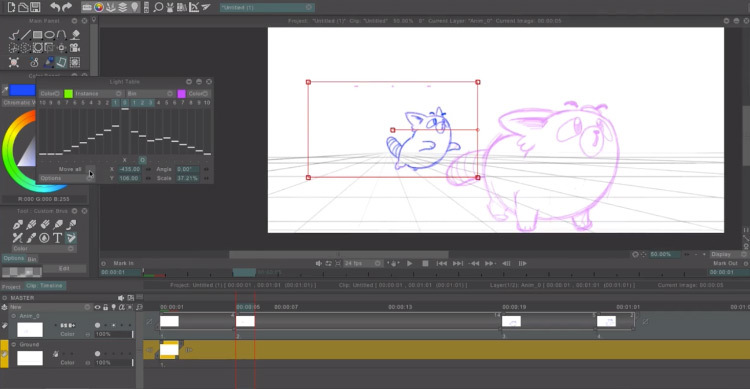 It’s fascinating to watch an accomplished animator create a short animation in minutes with this software. You’ll likely find yourself inspired to push ahead and learn these new skills. Have a look into this video guide also by Aaron to learn tricks for customizing TVPaint to your work process. The program is very complex, but it’s also adaptable with lots of ways to do things. This video gives an overview of the program, a tour of different tools and techniques, and tricks for tailoring your experience. You’ll learn how to set up your frames and drawings as well as pointers for choosing the best tools for the job, changing your toolbars, and lots more. This is all from a professional animator who has animated by hand for most of his career. So this really shows how much variability you can find in this software. This is less of tutorial and more of a demonstration on how to work with brushes. Really this tut is kind of unusual because it’s actually the artist trying out the program for the first time. This way you get to see how a professional artists adapts to the interface. You may find it helpful to see through the eyes of another beginner because you might notice something you’ve never seen before or wouldn’t have found right away on your own. The artist explores the menus, try out brushes, play with tools, and fiddle with the animation features while sharing his thoughts along the way. If you’ve never used TVPaint before and are still deciding if it’s something you want to try out, this might be a cool “review” style video because you’ll get genuine thoughts from a real artist. 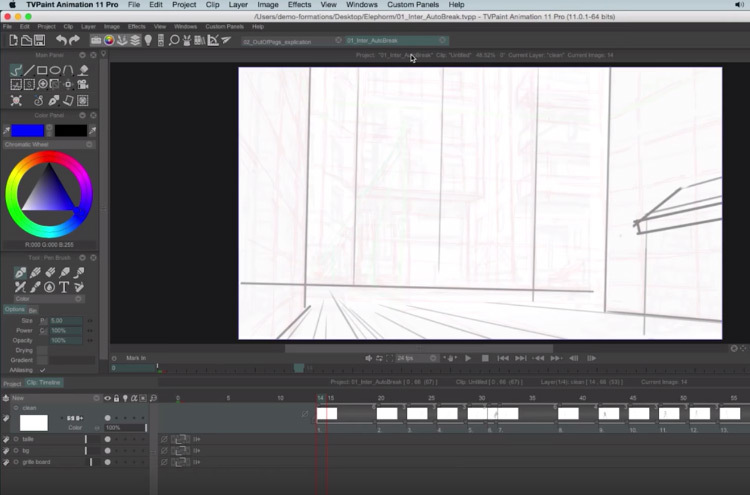 If you’re completely new to the realm of 2D animation this video is sure to help. 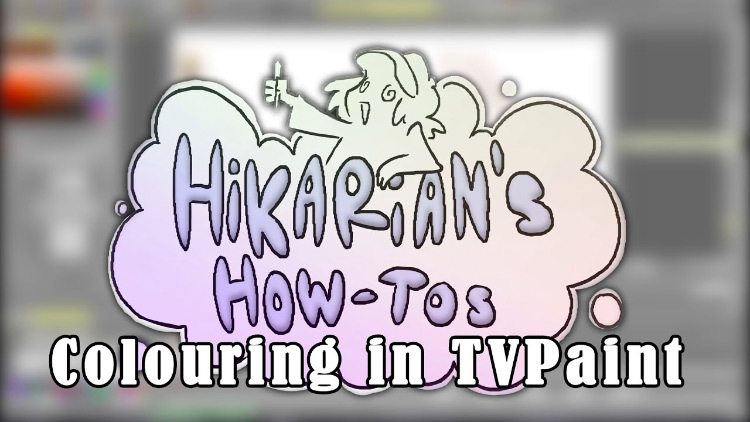 It shows you how to set up your projects in TVPaint so you can animate the right way. Sometimes the hardest part of learning a new program is sitting down at the beginning and just trying to do stuff. This tutorial shows you exactly where to go to get set up without getting overwhelmed. You’ll get a tour of the menus so you can easily pick your tools, colors, and brushes knowing exactly where everything is. Once you’ve gotten the basics down you can move onto more complicated tools and techniques. Here’s another intro to TVPaint to help you get familiar with navigating the program and using the tools, along with a few simple and useful tricks to help create projects a little faster. 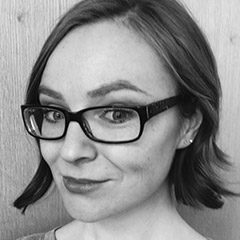 Sarah will show you a few different ways to do simple tasks so you can find the best techniques for your needs. After all, one of the best parts of TVPaint is that you can do most things in several different ways. Use this tutorial to help develop your process and get comfortable using the software on a day-to-day basis. This is the first of a 3 video series so make sure to watch the other 2 for a fairly comprehensive beginner’s guide to animation. 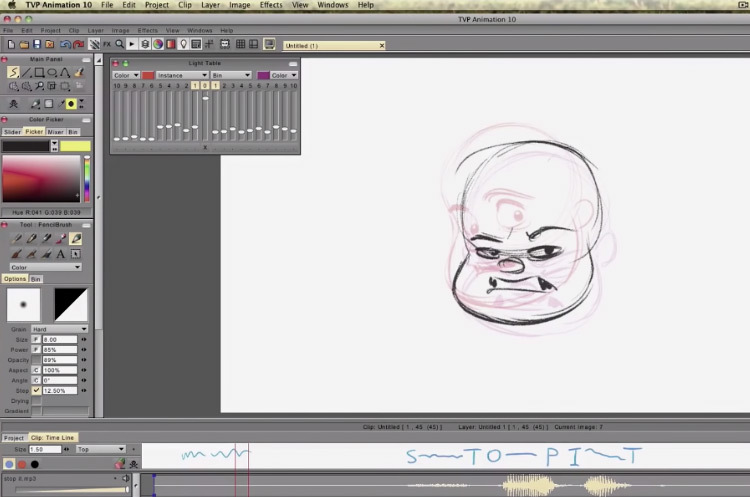 These videos actually come from the Bloop Animation course, albeit trimmed down a lot. Still a really nice sample! This offers a great place to start if you’re still deciding whether a paid course is right for you. Storyboarding is a vital step in the animating process and this video shows you how to do this in TVPaint. You’ll learn about some really cool features in TVPaint to improve your storyboarding game and your animation skills overall. Don’t miss this! One of the best parts of using a specialized animation program is the built-in effects. These save you a ton of time and can look really cool in your finished animations. You can do some very similar things with drawings in 2D art programs, but it’s a little different to do it in TVPaint when you’re working with a bunch of different frames at the same time. This tutorial helps you get familiar with the effects you’ll find in TVPaint and how to use them for a pristine look. You’ll learn about things like motion blur that you don’t really have to think about in still drawings, but are a huge part of digital animation. If you’ve created digital art or animations before then you know coloring can take a while, even if you have a lot of experience and know a lot of shortcuts. That being said, you can never know too many shortcuts. This artist shows you a faster way to color your drawings in TVPaint so you can spend your time on animating and making more art. It’s a short video with useful tips so give it a quick watch! Your coloring process might never be the same. One of the best parts about animating digitally is the ease of creating things like in-betweens. These are the less unique frames between two different poses in animation, like what you’d see in an action shot or a character running across the screen. In-betweens smooth out the animation so it doesn’t look jerky. This video shows you how to create these frames with shortcuts as well as some other animation tricks that apply mostly to TVPaint. This is a more advanced tutorial so make sure you’ve already practiced some drawing and animating in the software before you start. Of course, you can always give it a watch anyway to see what you can take away from this. 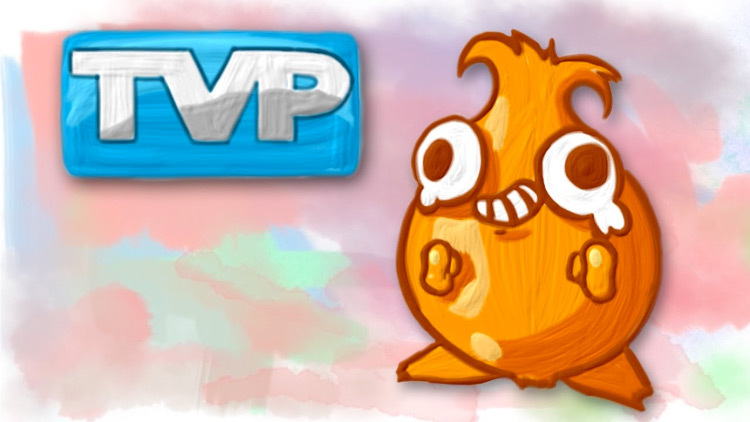 TVPaint is an awesome program for both beginning animators and those with more experience. There are so many resources to help you learn the program in record time and I hope this list can get you started on the right track.